How is it September already? Fall is sort of here. Well it is in my books because once September hits, I feel all the Fall feels. Football, PSL, cinnamon and spice, cool mornings and Fall tv. I am so excited for the next couple of months. Let's get onto my Friday favorites and happenings for the week. ONE. As I mentioned on Wednesday, I recently finished All the Missing Girls and started The Couple Next Door. I blew through the Couple Next Door in just over a day. I couldn't put it down. Just when you think you have it figured out, something else is added on. It was really good. I definitely recommend it. Since I finished that one so quickly, I downloaded The Marriage Lie to read. I heard good things about it, so we shall see. Also did you know that you can read your Kindle books on your pc? I didn't and it helped when I took my breaks at work and wanted to read more. TWO. Biana mentioned a cutting board that she recently tried out. 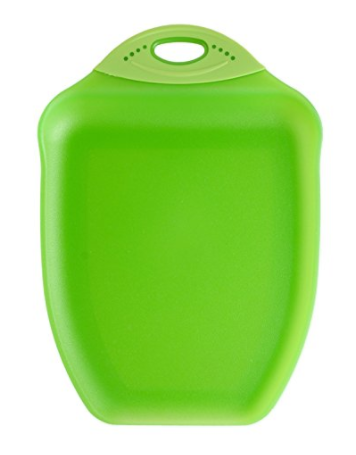 It allows you to cut your fruits and veggies and then has a convenient scoop side to it. This was something I was interested in from the minute I saw it. I am clumsy and will chop veggies and then on the way over to the stove, I somehow drop some of my veggies. This will totally help me out. I ordered it right away and it should be here this afternoon. THREE. A few weeks ago when we went to Rory's cousins wedding, one of his cousins had the coolest stand/holder for phone. I asked her about it, played with it a bit and decided I must have one. Plus I saw it at the Discovery Museum last week and knew that I needed it. Even if I get a new iPhone in a couple of weeks (please let me be one of those people who gets one). It is called Popsocket. You can bend it different ways to use it as a stand or hold it in your fingers so you won't drop your phone on your head. You know for those early morning or late night IG scrolling. This isn't a sponsored post, but just something that is so cool and beneficial. FOUR. 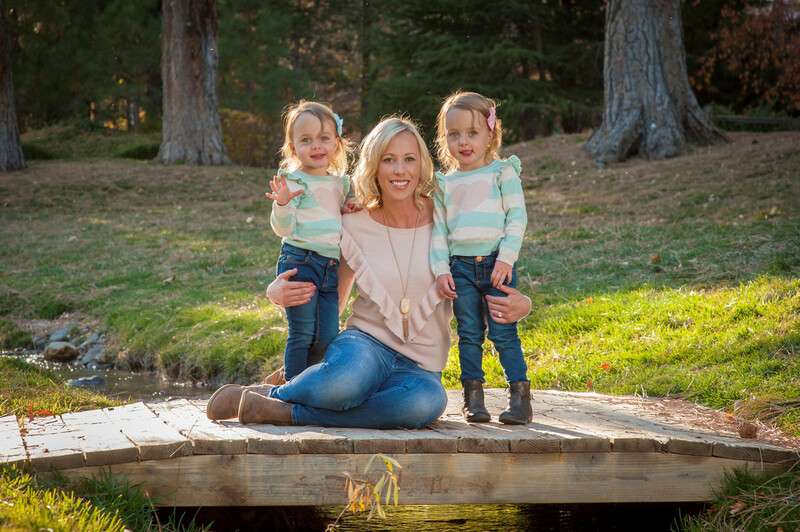 My dear blogging friend, turned real life friend, Emily lost her mother-in-law to a battle with cancer and an infection this week. My heart breaks for her and her family. Her MIL seemed like such an amazing lady. I only read about her, but I am so sad that her two boys won't get to have their grandma around as they grow up. It makes me think of my parents and my in-laws. You never know what life throws at you and I just want to cherish all the memories and moments that we have with our parents and grandparents. Just a little reminder to hug your family and tell them that you love them. Also, keep Emily and her family in your thoughts and prayers. She truly is an amazing friend. FIVE. Did you grow up eating Sloppy Joes? I did and I used to make them all the time. I had a recipe down to a science (in my single days), but I haven't made it in years. Then I came across a recipe this week and I hope to make it next week and bring it back old school for my girls. Have you tried this one? 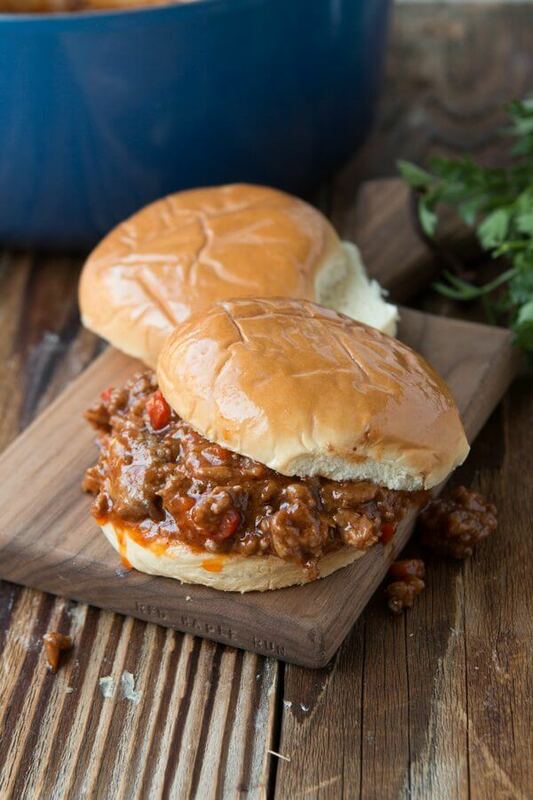 Are you a Sloppy Joes fan? I hope you all have a good long weekend! I will be back on Monday with a post all about back to school. You can find the link up at The Blended Blog. I'm going to have to check out those books. I'm always up for new books to read. I'm totally going to make myself sound old right now, but my neighbor's kids have the popsockets on their phones. I'm always looking at it when I'm with them. Genius invention. Ha ha! I'm so sad about Emily's MIL too. :( Have a great weekend. Sloppy joes were a staple growing up for me!! I so need that cutting board too! I have not made sloppy Joe's in forever! That actually sounds kind of good and I always loved how easy they were! I love both those books too! So sad about Emily's mother-in-law. I do hope you have a wonderful, long holiday weekend! Right? They sound amazing. I haven't made them in forever either. I hope you have a wonderful weekend too! Happy Friday ! I saw that cutting board too and think I need one badly ! We love love sloppy joes, with five kids eat them a lot- they love Fritos on the side :) It's really a great combination ! I ordered it and can't wait to receive it. Looks so cool and seems like a sure bet for my family. Oh I haven't had fritos in a long time either. I will definitely add that as a side. 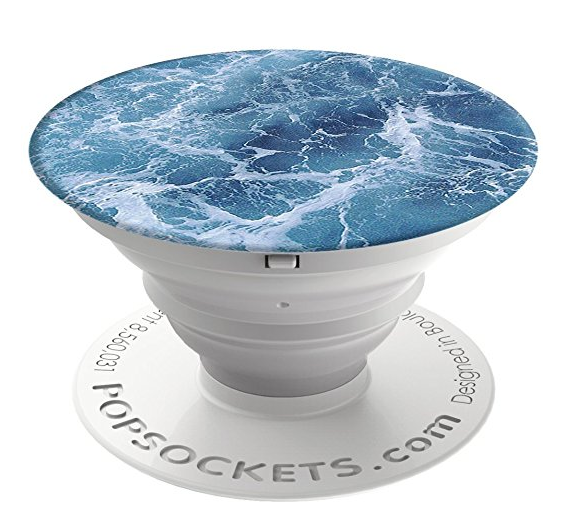 No joke I just ordered a popsocket! I can't wait to get mine! haha. That is awesome. I can't wait for mine either! I have a healthy sloppy joe recipe that I make and serve it in a potato instead of bread that is so good!!! I need to make that again soon. Glad to hear about Couple Next Door, I will get on the list at my library for it. I have been wanting one of those phone stands, and that cutting board in genius! Hope you have a great weekend! Funny enough, I don't think I have ever had a sloppy joe. My mom never made them when I Was little. I'm very sorry to hear about your friend's MIL. May she rest in peace. Life is so precious. So glad that everyone likes them. I can't wait to receive mine too. Thank you for the prayers. I know they definitely need them right now. So sorry to hear about your friend's MIL. :( Our time is so precious. As for all things fall, I am currently sipping a maple pecan iced coffee from dunkin - and there is a definite chill in the air! Happy Friday! Stopping by from the link up! I love sloppy Joe's and need to make them more often! Have a great weekend! Thank you!!! We need to make them more often for sure. I can't wait to try this recipe out. Have a great weekend! I have not had a sloppy joe since elementary school! Sounds like something I need to play with making. Sorry to hear about your friend's MIL. it is so sad when people are taken from us too soon. Yes to fall, now bring your weather! I really enjoyed The Couple Next Door and will be reading her latest novel this weekend! If you loved The Couple Next Door, I highly recommend checking out Behind Closed Doors by B.A Paris - it was SO amazing!! Oh I will totally check that out. Thank you for the recommendation! Oh no I didn't hear about Emily's mil yet. So sad. I have a pop socket! They're all the rage in the middle school world. My friend's son had one and she had an extra so she gave it to me. Then I ordered one for Gabbie! I have All the Missing Girls sitting on my shelf! I too have recently been in a thriller book mood and just finished Mean Streak by Sandra Brown. Was Mean Streak good? Loving the thrillers so much! I have been wanting a pop socket for a while now! Our cousin has one and I've played with it and just haven't made the splurge yet. So I can't wait to see how you like it! And I love sloppy Joe's. I will have to try this recipe! You will love that cutting board! They are the best and so are pop sockets! I LOVED The Couple Next Door, so I'm going to check out The Marriage Lie- thanks for the rec! Have a great weekend! You are very welcome. The Couple Next Door was just soooo good.